Are you planning a stay in Budapest? 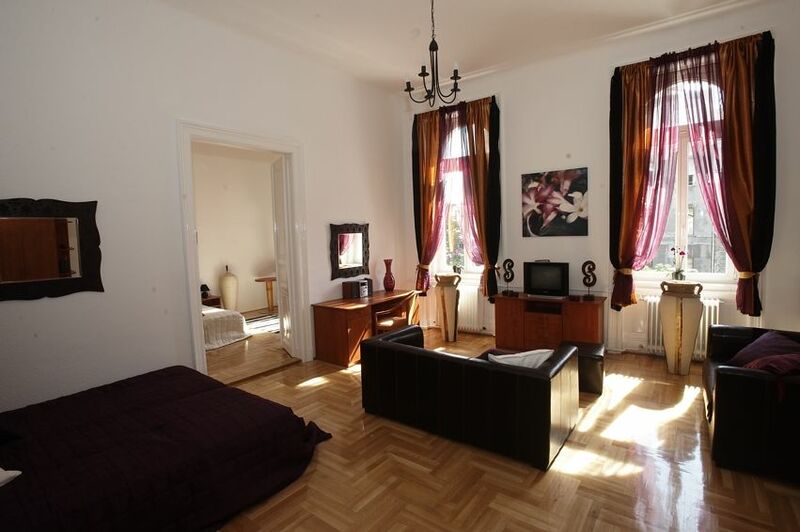 Imagine your stay in Budapest for a fraction of hotel prices with Budapestlettings. All our apartments are placed in prime locations in the City center providing you privacy and flexibility. Return home to your tastefully decorated Budapest apartment, enjoying all the comforts - a fully equipped kitchen, bathroom, washer/dryer, a living-room with stereos, dvd players and television are just a few features of our apartments. For business executives, families on holidays, for individuals and groups our quality apartments provide space and warmth. We have been working with universities in Budapest and internationally servicing apartments for students enrolled in exchange programs with the destination Budapest. Should one our apartments not be available during the period you are interested we are also able to conduct a property search for you. We wish not to tire you with useless viewings, you can be assured our international professional experience enables us to only bring you information that you need. We are able to communicate with you in Hungarian, English, Spanish and Greek. If you are an organization in search for cost efective quality accommodation solutions in Budapest, we are happy to offer you serviced apartments and self catering apartments for a day , a week, a month or a year. Our serviced apartments at Budapestlettings offer a spacious, flexible and cost effective alternative to restrictive hotel rooms, with an average saving of 15 - 30% on an equivalent standard hotel.